My Overcast subscription renewed today. It’s the best value for $9.99 Ive ever spent. 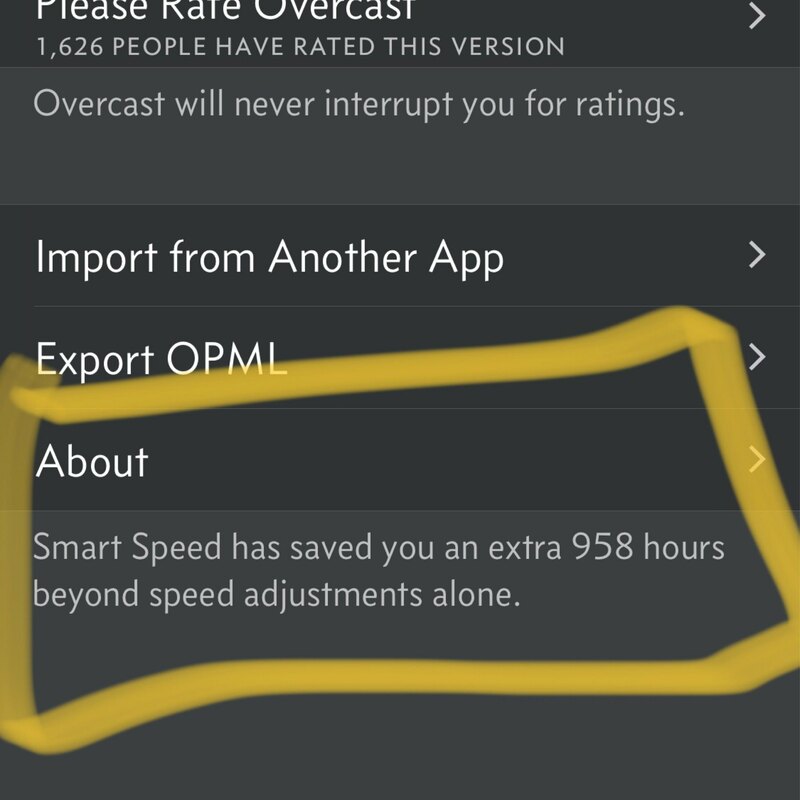 958 hours of my life saved. Thanks @marco.